Explicit TRGX Ep. 6- DROP IT ! 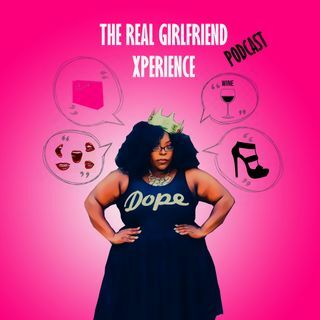 Explicit TRGX EP.2 : What's So Hard?